Last season's runners-up France sailed through first qualifying round Group 5 with three victories helping them finish six points clear, while hosts Moldova secured their first win at this level. Last season's UEFA European Women's Under-17 Championship runners-up France sailed through first qualifying round Group 5. After beating the Faroe Islands 10-0 and hosts Moldova 8-1, France needed only a point today against Wales and sailed to a 5-0 win. They enter the second qualifying round draw on 15 November. Having lost to a last-gasp Spain goal in their second final appearance in the summer, France were able to call on five of that squad again and three of them – Léa Declercq, Sandie Toletti and substitute Kadidiatou Diani – scored against the Faroe Islands. Moldova beat Wales 1-0 in their opener through Cristina Cerescu's 63rd-minute goal, the nation's first ever win in this competition having lost all 12 previous fixtures since the inaugural 2007/08 event. However, Moldova could not keep out France two days later, Declercq, Diani and Toletti all scoring twice. Wales got off the mark as Rachel Hignett struck 14 minutes from time to defeat the Faroe Islands 1-0. Against Wales, Diani claimed her fifth goal of the mini-tournament and Declercq and Toletti also struck for the third game running to confirm France's progress. Wales finished second after the Faroe Islands overcame Moldova 1-0 thanks to Marianna Jacobsen. France captain Claire Lavogez said it was "hard to lose in the final moments" after Spain successfully defended their title thanks to an added-time winner in Sunday's final. Following Spain's 1-0 triumph against France in Sunday's final, the four final tournament coaches reflected on a successful UEFA European Women's Under-17 Championship for their sides. 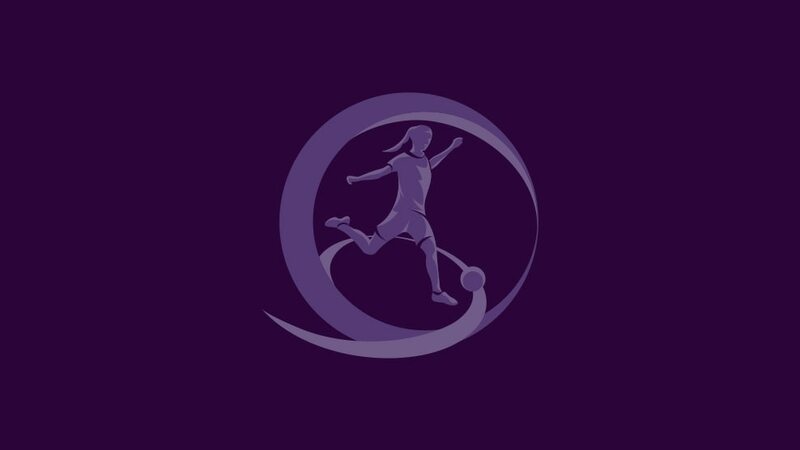 England are through to the UEFA European Women's Under-17 Championship second qualifying round after beating Finland 4-2 to clinch top spot in Group 6. Republic of Ireland, runners-up in 2010, topped Group 2 with a last-day 1-1 draw against Italy that left them a point ahead of Romania in the Former Yugoslav Republic of Macedonia.